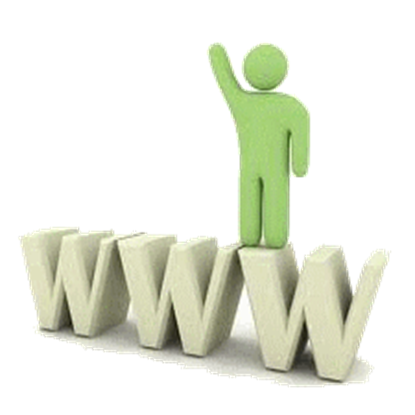 At Webformation we provide a web application framework ideal for creating, deploying and managing interactive web, intranet and extranet sites. Copyright © 2019 Vlooimark Online. All rights reserved.